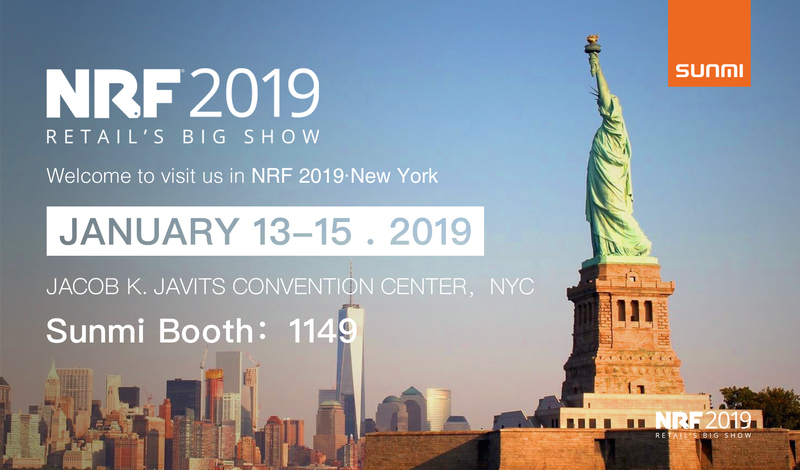 SUNMI Tech will attend NRF 2019: the Retail’s Big Show in New York! NRF includes over 35,000 retail professionals. SUNMI Tech Sunmi Tech as one of Xiaomi’s ecosystem and one of the leading IoT enterprises who manufactures high-cost of Android commercial devices. We also provide commercial hardware solutions for New Retail, Hospitality industry, and Payment companies. This year, we will bring all of our new products which apply to all kinds of business scenarios. 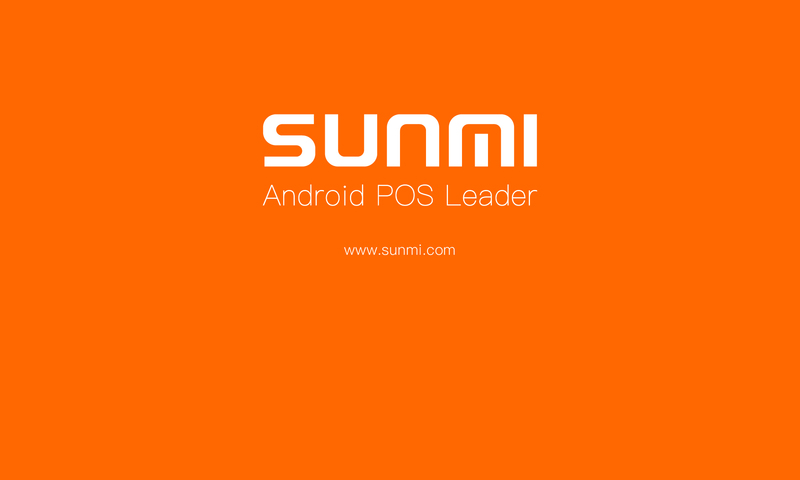 We will also show you SUNMI K1 for self check-out during this big event. This exhibition will be located in New York, USA. Please come to visit us at our booth 1149 . Please save the date January 13th, 14th and 15th, 2018. Can’t wait to see all of you!